It’s a better quality jacket than expected, just one thing which I don’t like about this jacket that it is little loose from my waist. But it is not a big issue. I am satisfied with my purchase. I ordered jacket first time from this site, and I am euphoric with the product and material. Another best thing is shipping. I received my ordered before two days of due date which inspired me a lot. 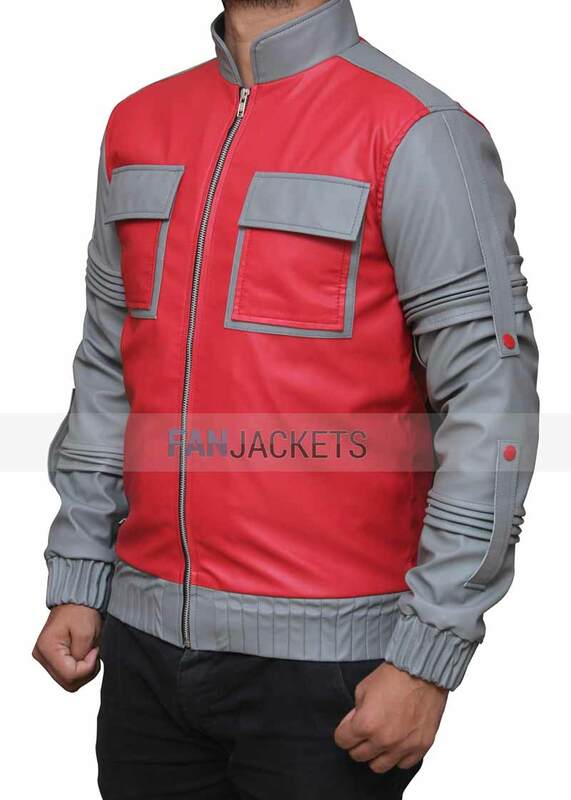 This jacket is inspired by Michael J. Fox’s role as Marty Mcfly in “Back To The Future 2”. 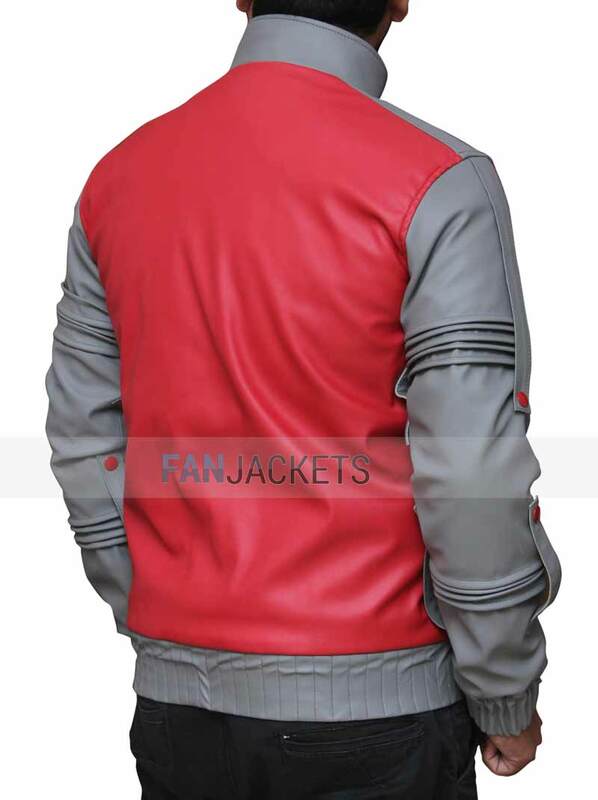 The Marty Mcfly Jacket is made from PU leather and is a combination of red and grey color. There are two front pockets in the area of the chest as well as two inside pockets. There is a front zip closure along with an internal viscose lining. Buy this Back to the Future 2 Leather Jacket now.